Condor has a wide variety of uses. 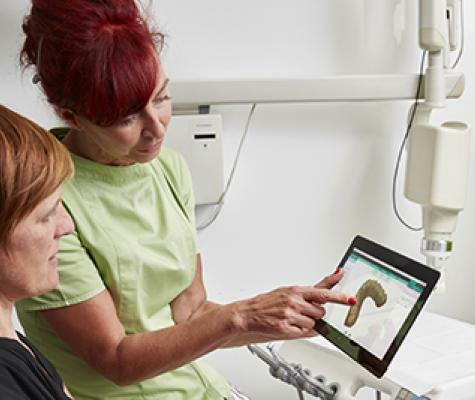 To support its diagnostic capabilities, we have developed Condor Perspective, a cloud-based application that allows Condor scans to be used for communication between dentists and patients. On the other hand, we take pride in our flexible scanning strategy and efficient file-sharing protocol. Receiving a fitting restoration has never been easier. 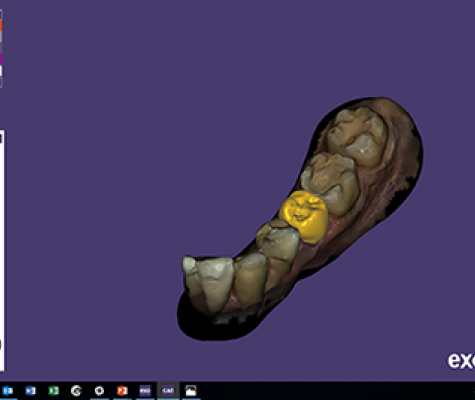 The time of scanners being used only for CAD/CAM restorations is over. 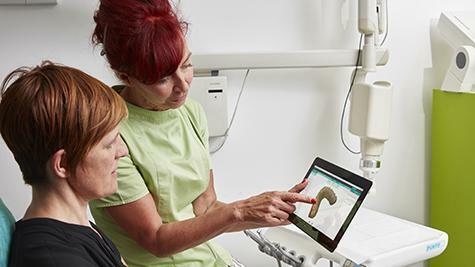 With the detail and color of a Condor scan, you'll be using your files for diagnostics as well. 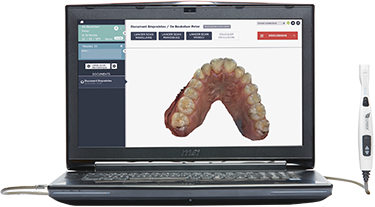 Learn more how Condor Perspective will increase your case acceptance and help you monitor patients more efficiently. With Condor, you'll work faster and more accurate than before. 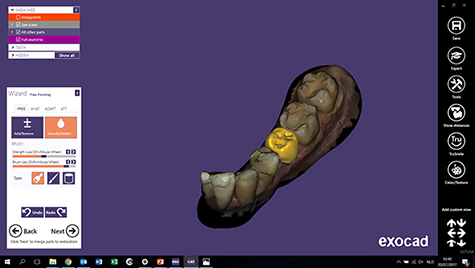 Being able to make a reliable impression in seconds and sharing scans with your lab instantly, going digital suddenly makes sense.